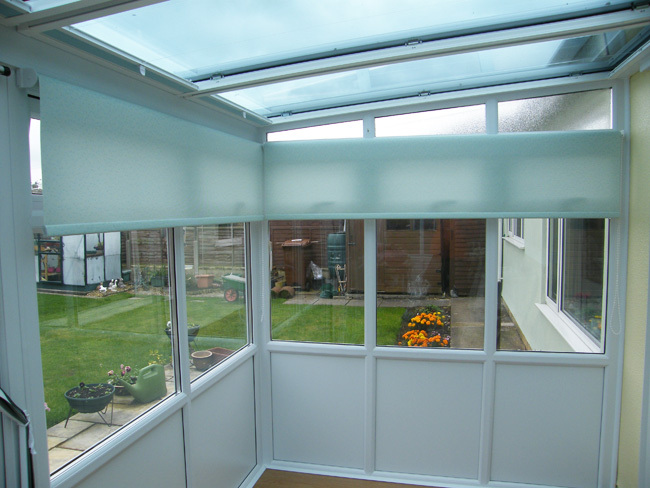 • Increase privacy and security all year round. 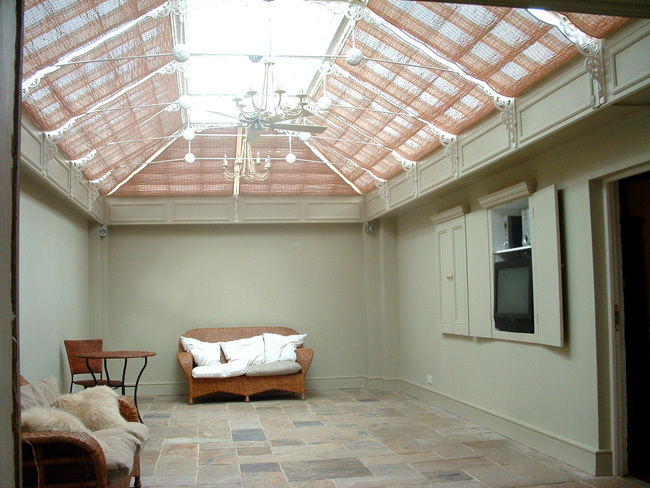 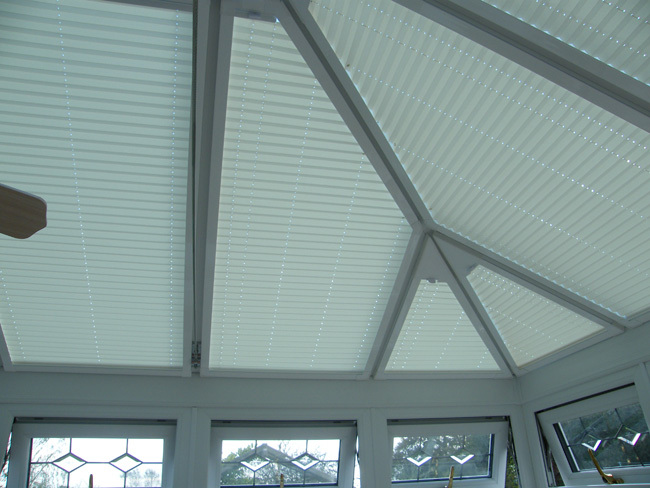 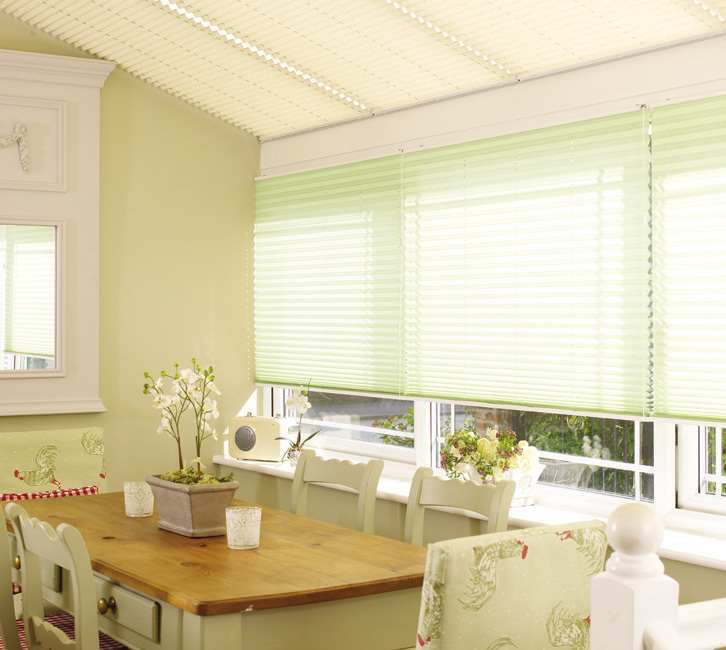 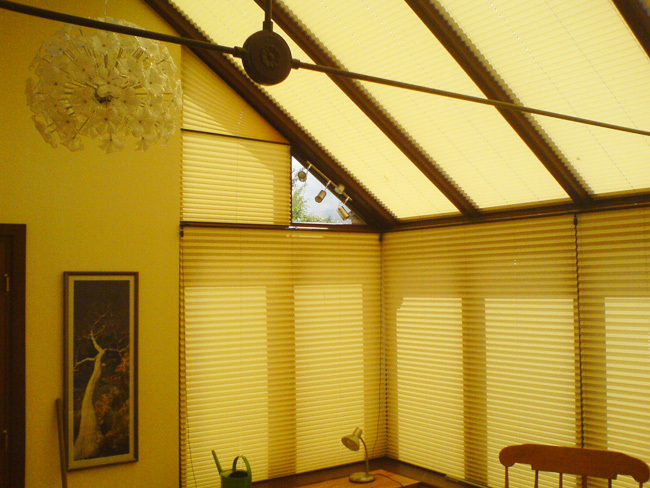 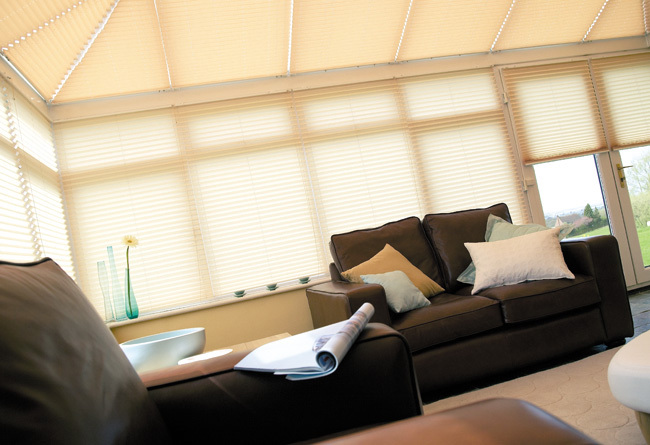 • Reduce glare without darkening your home. 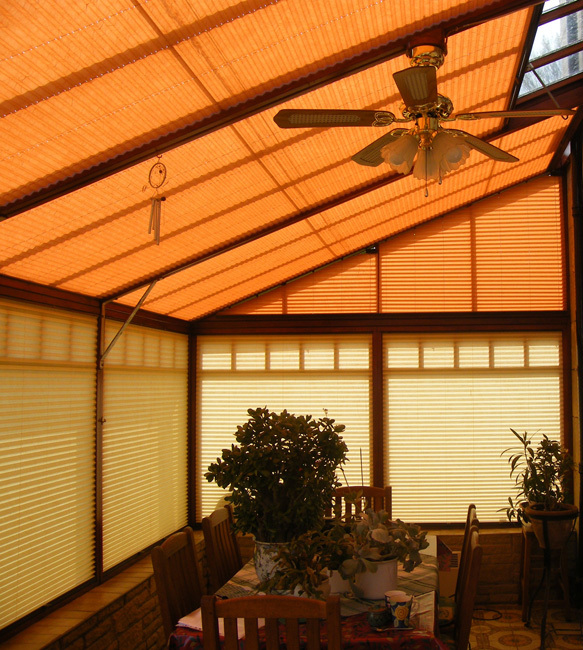 • Reduce heat with our solar reflective fabrics. 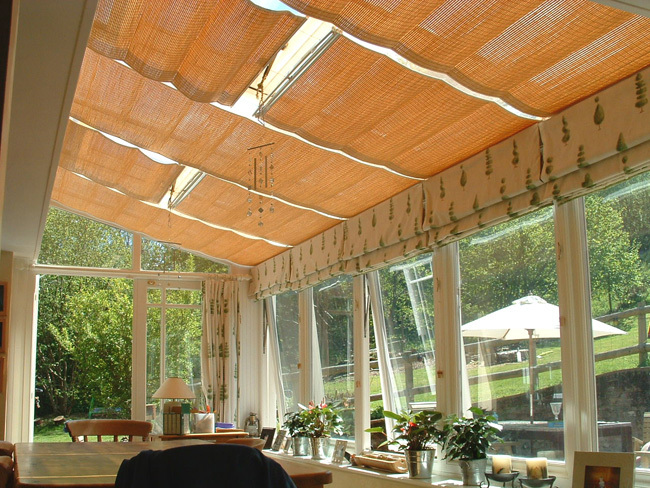 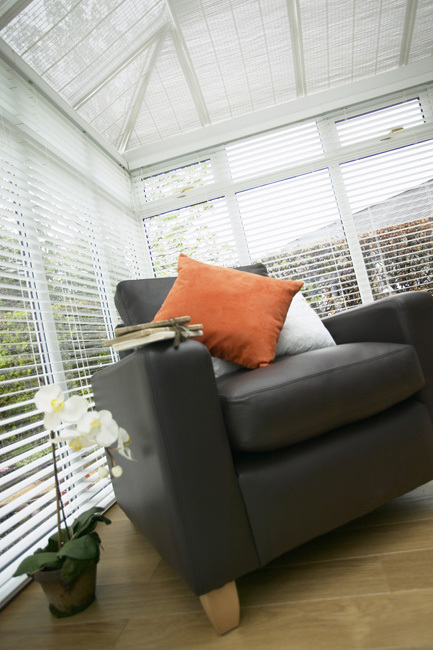 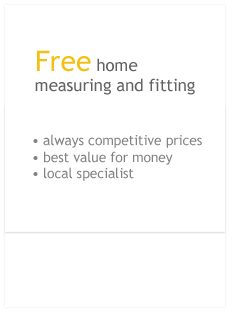 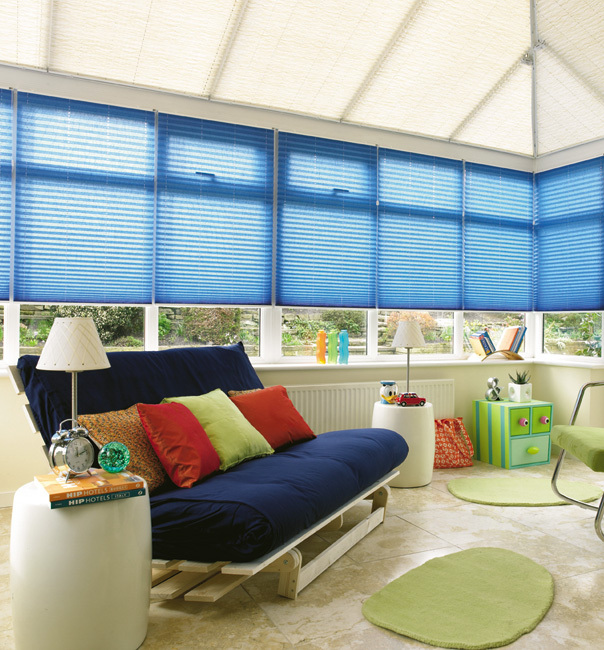 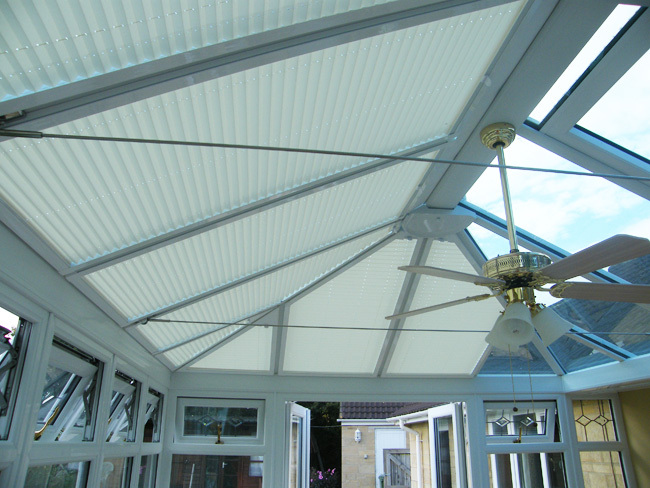 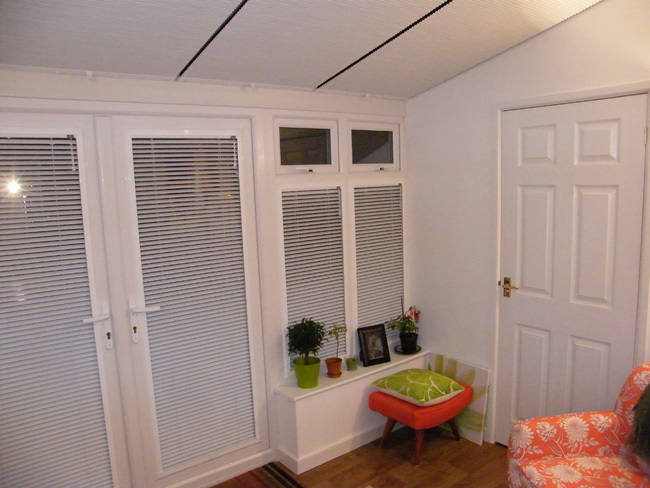 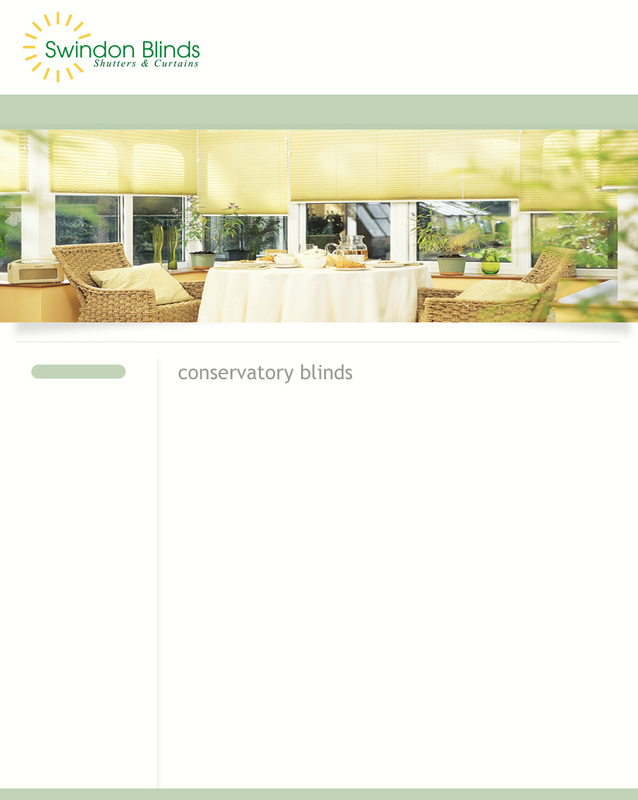 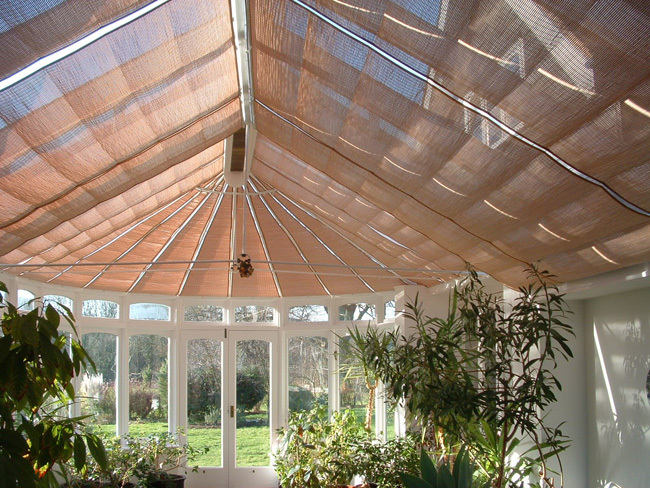 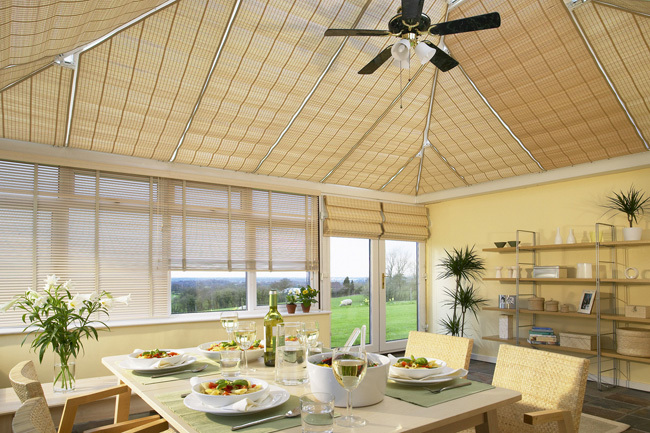 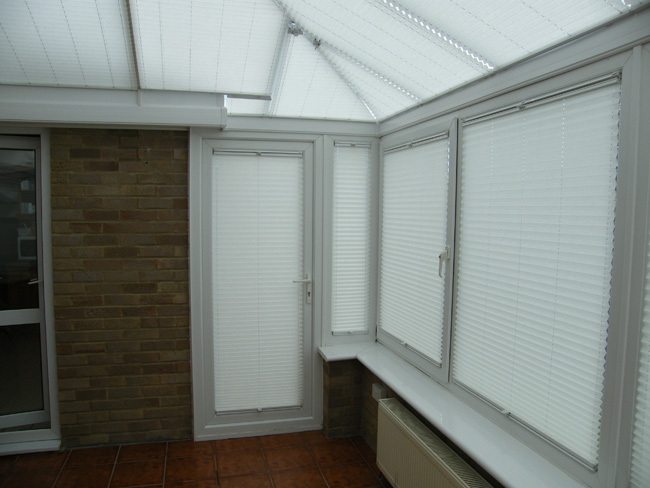 best suits your conservatory and budget. 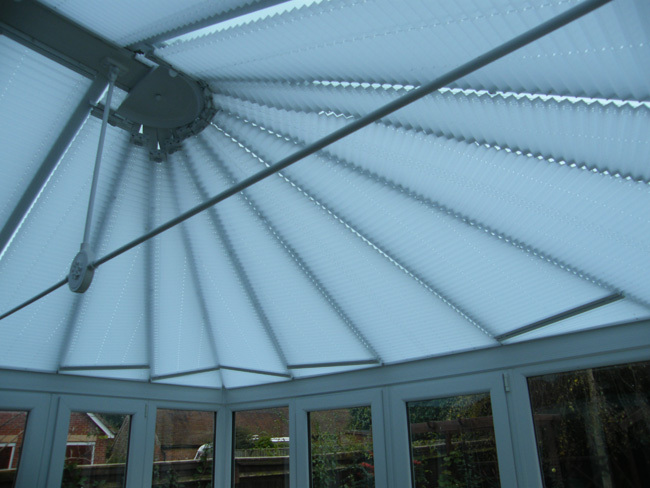 External shading is another option.